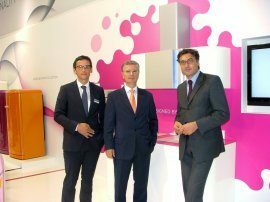 Gorenje is pleased with its appearance at the IFA fair in Berlin as well as with the response of business partners from various markets, who have placed a considerable amount of purchase orders for Gorenje's home appliances. 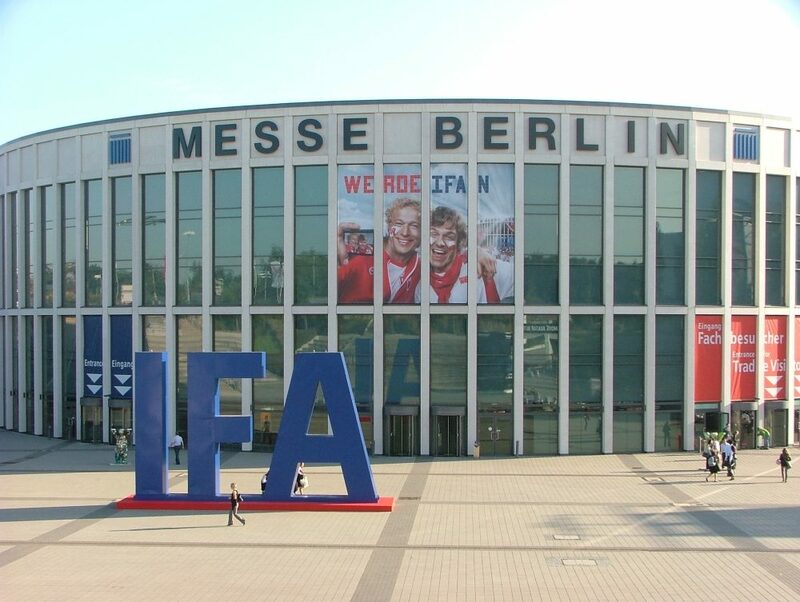 The IFA fair was this year's main event in the home appliance and consumer electronics business, attended by all major manufacturers from the white goods industry. 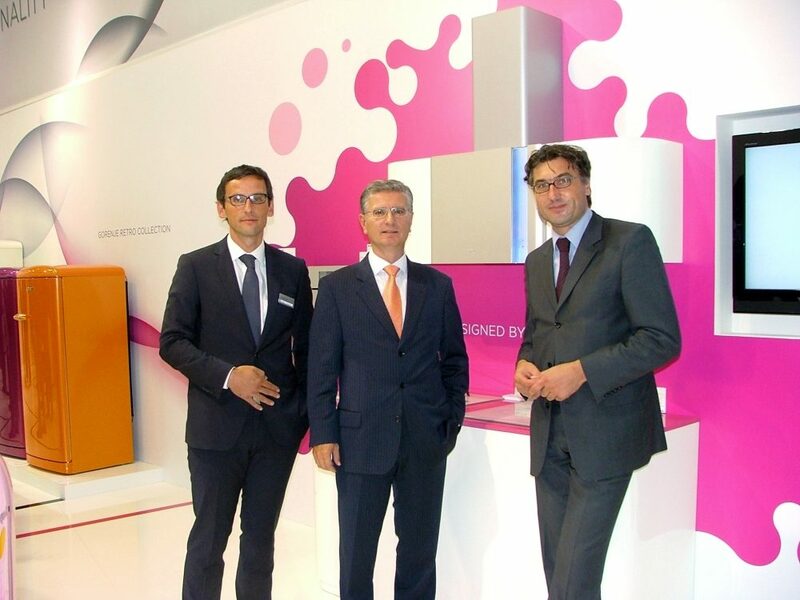 Gorenje's trip to Berlin was about presenting its development highlights from the recent years. Although colorfully varied, their achievements share a common denominator: a blend of appealing design, technical perfection, and care for the environment. 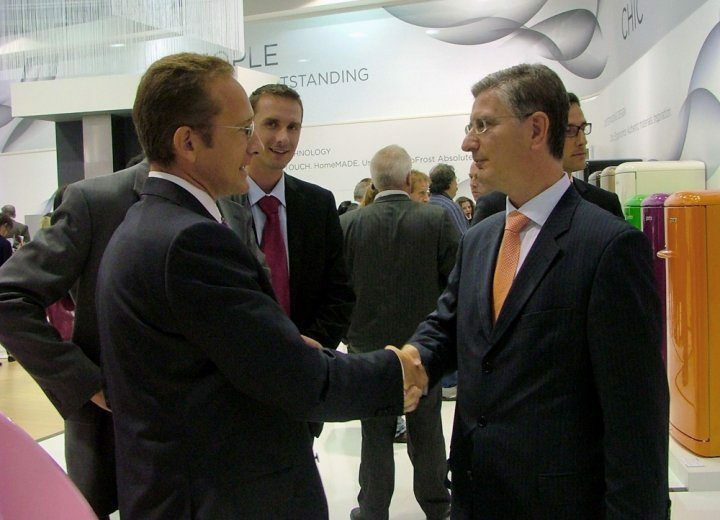 The fair was also a perfect opportunity both to consolidate the existing business partnerships and to forge new ones. 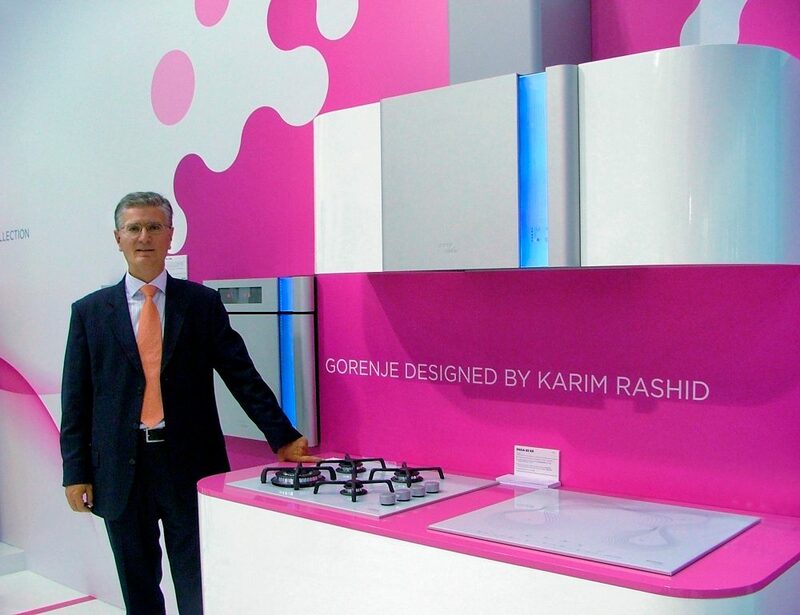 Franjo Bobinac, Gorenje President and CEO: "It is important to have participated at the fair and to have addressed our customers even in times of hardship which still loom over the globe. The crisis is here, but it will surely end one day. We are determined to fight it today – with new and innovative products. We have received a substantial amount of new orders, particularly for the German markets; for other markets, this will be a strong motivation for sales growth in the months to come." 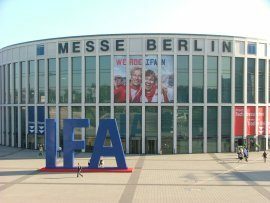 Against all odds, organisers of IFA appear to have pulled off an amazing coup by making the 2009 edition more successful in many ways than the previous record edition, despite gloomy economic times. The unrelenting success of the show is primarily due to the change in tack as the organisers turned IFA into a »Consumer Lifestyle« show encompassing home appliances.